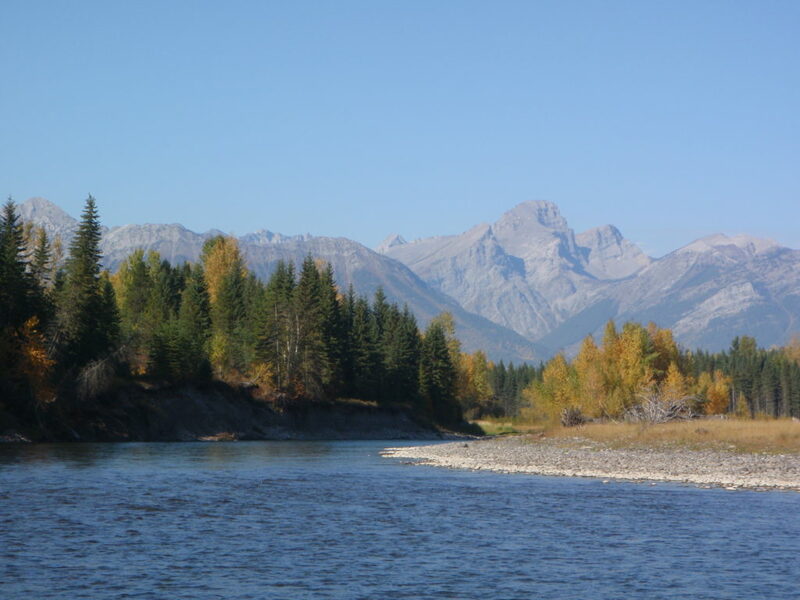 The Elk River begins its journey in the MacDonald Range of the Rocky Mountains. 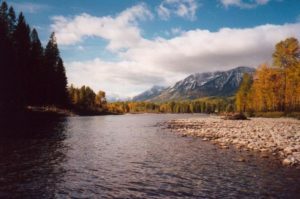 It flows some 135 miles (220 kilometers) south where it drains into the Kootenay River. 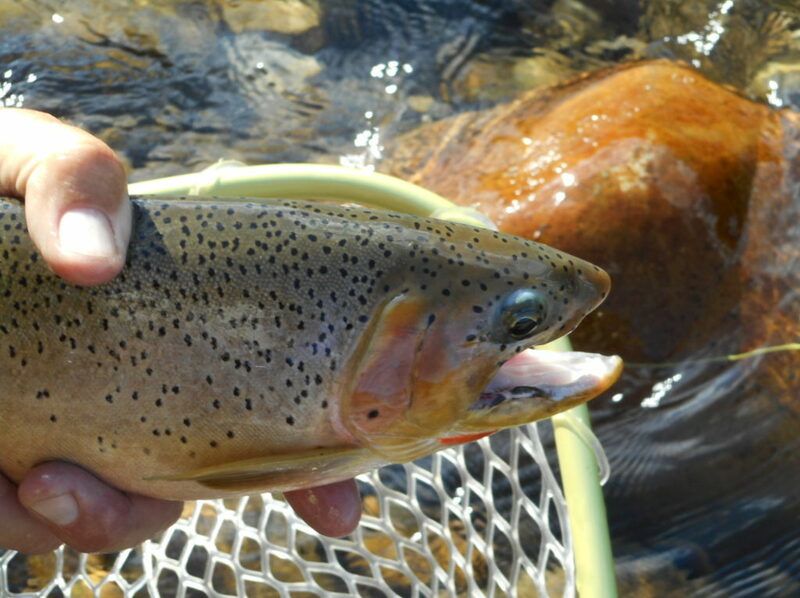 With wild West Slope Cutthroats from 13 to 20 inches and Bull Trout from 18 to 30, the Elk is our regions' best-known river. 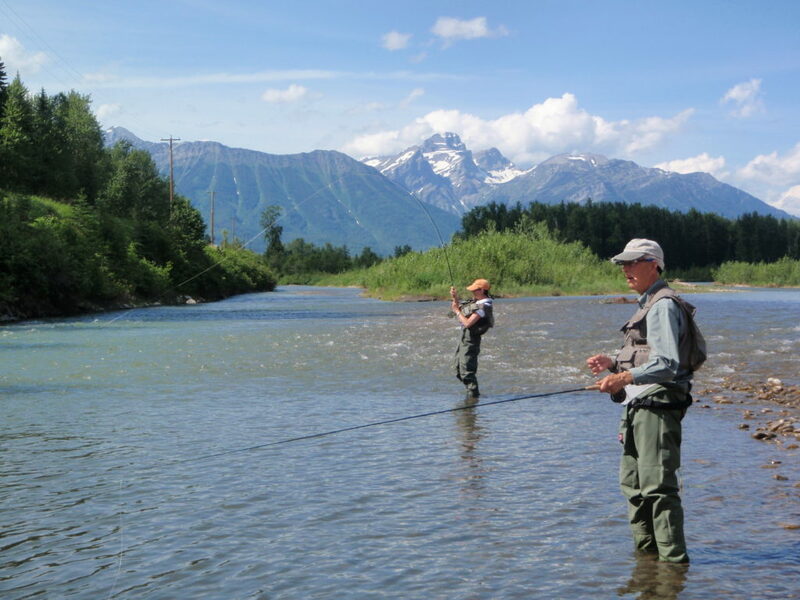 It has quickly gained a reputation as a must fish river when you come to southeastern British Columbia. 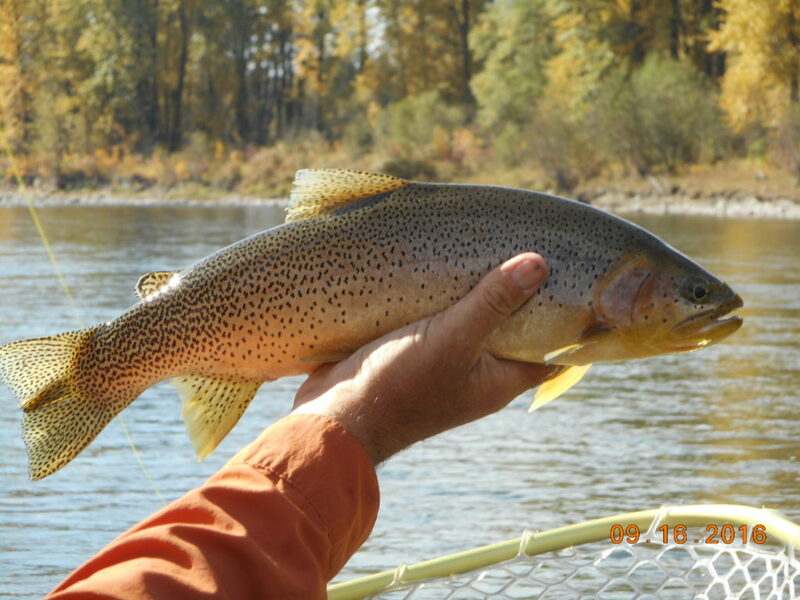 During the fishing season you can expect catch rates from 10 to 30 cutthroats per day with the odd Bull trout mixed in. 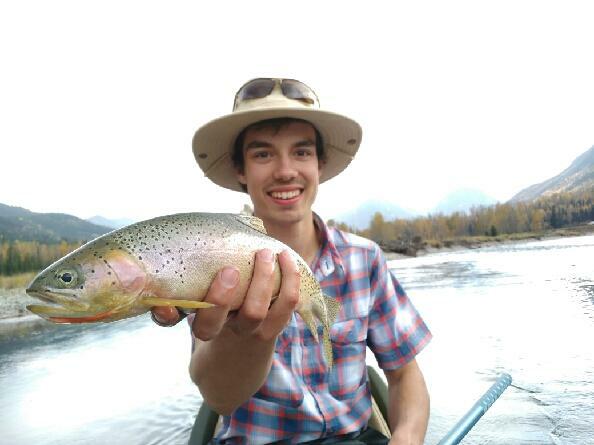 The season on the Elk River usually begins in early July with good hatches of stoneflies and some mayflies. Nymphing with a Prince Nymph, Bead Head Stoneflies and Hares Ears will work well all summer long. Any good attractor or terrestrial will work great all of August and September. 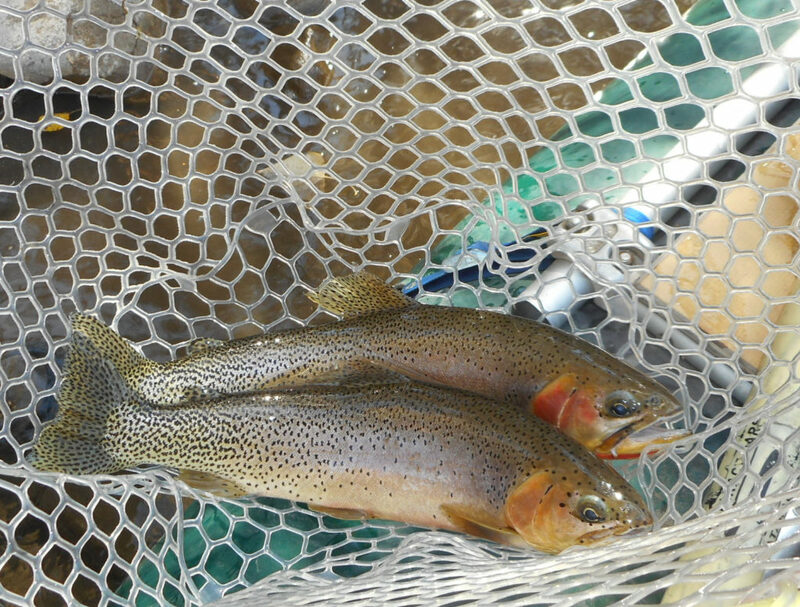 October is a great time to fish Blue Winged Olives.